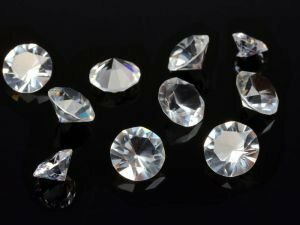 Newest articles as well as themes in regards to Precious Stones. Find out about mysteries, stories and convenient advice about Precious Stones. Obtain the newest reports and publications when it comes to Precious Stones. A new theory as to the origins of diamonds proposes that the precious stones formed from seawater millions of years ago, writes the Daily Mail. For the Pueblo Indians, red coral is one of the 4 elements: corals, jet, abalone and turquoise. According to many red coral has the capability to soothe the emotions and bring inner peace. It is hard to believe that a link exists between the dark brown-black lumps of coal and shining diamonds. What they have in common is that both are composed of carbon. It exists on earth in 3 different forms.